WWU alumnus TJ Martin with his Oscar. Academia responds with options as students react to societal changes with a desire to actively engage. It’s a new year, but the political and social unrest left in the wake of events in Charlottesville, Ferguson, Charleston, Dallas, St. Paul, Baltimore, Baton Rouge and Alexandria continues to leave an air of uncertainty for Americans working to promote social justice. At the same time, themes of diversity, equity and inclusion are becoming more commonplace – from politics to entertainment and even Super Bowl commercials. “LA 92” has been shortlisted for an Academy Award nomination in 2018. 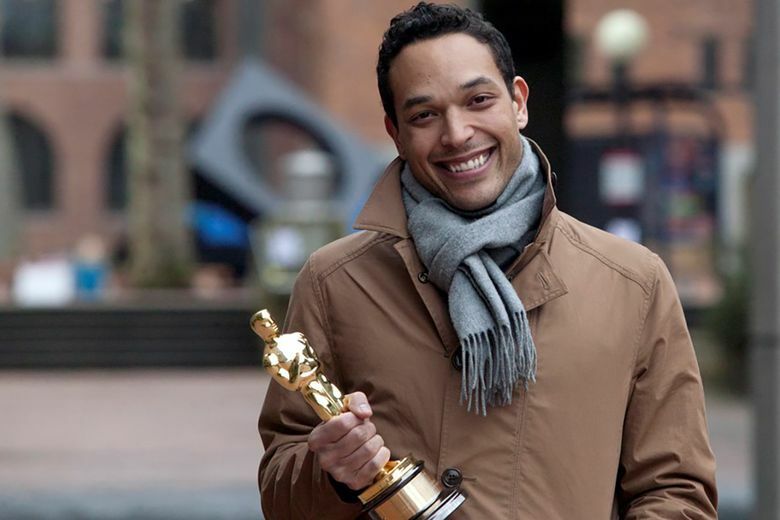 If he wins it will be the second Oscar for Martin, who graduated from Western Washington University’s Fairhaven College, and his co-director Dan Lindsay. The duo threads issues of class and racial inequity through nearly all of their work. They earned their first Oscar for “Undefeated,” which featured an underdog team of all-black football players and their white coach in North Memphis – a less violent but similar view of disparity in race and class in our society. Their Honey Maid ad campaign redefines “wholesome families” to include interracial and gay couples and their children. Scholars contend it’s become everyone’s work – regardless of chosen profession or educational concentration – to address poverty, the death penalty, environmental rights (racism), sexism, labor laws, civil rights and access to health care and education. Vernon Damani Johnson, Director of the Ralph Munro Institute for Civic Education and Professor of Political Science at Western Washington University, explains public universities are reinforcing that premise by incorporating social justice into courses across more majors and disciplines. Johnson says the university is evolving not just to meet societal needs for this type of education across disciplines, but the interest of students to actively engage in this work. 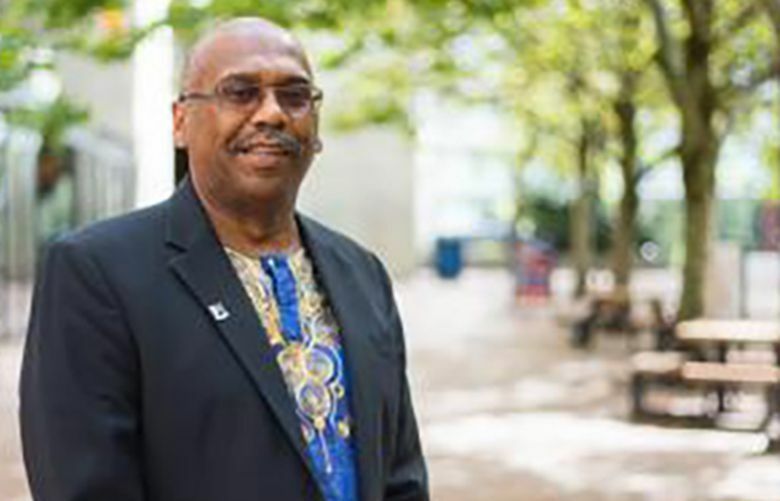 His leadership role with the campus Diversity Equity and Inclusion Task Force as well as in the community allows him to connect with students and graduates who are incorporating social justice into their work. One such connection is with Newton Breiter, a development manager with Lake Union Partners in Seattle who graduated from WWU with a bachelor’s in landscape design and went on to a master of landscape architecture at University of Oregon and a commercial real estate certificate at the University of Washington. 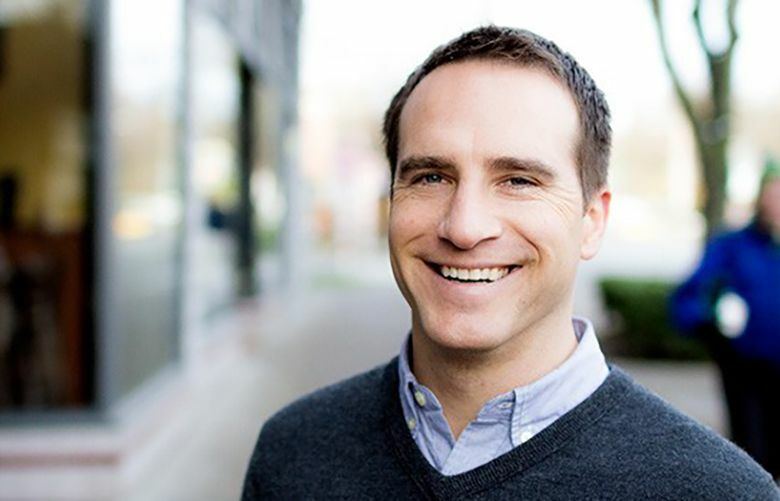 Breiter spoke at the Munro seminar this fall and presented his work on Seattle’s MidTown Center, which is a partnership with Africatown Community Land Trust, Capitol Hill Housing, and Forterra (an environmental sustainability nonprofit.) The partnership achieves citywide goals for both affordable housing and social equity by addressing the displacement of the African American community in Seattle’s Central District. 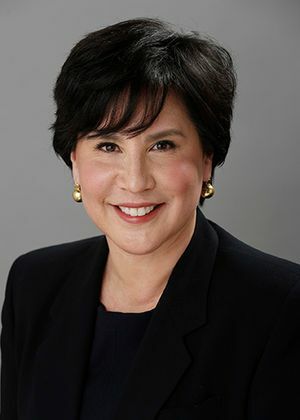 Fellow Fairhaven College grad and Seattle City Councilmember Debora Juarez has built a career focused on legal advocacy and economic development for the most marginalized communities in the state of Washington. As a member of the Blackfeet Nation, she became the first citizen of an indigenous nation elected to the council in the city’s history and was the first in her family to attend college. Her work includes capital projects in North Seattle, pedestrian and bike access, and better transportation access. Western Washington University offers a variety of courses in social justice including a Law, Diversity and Social Justice minor and Education and Social Justice minor. For more information, visit www.wwu.edu.